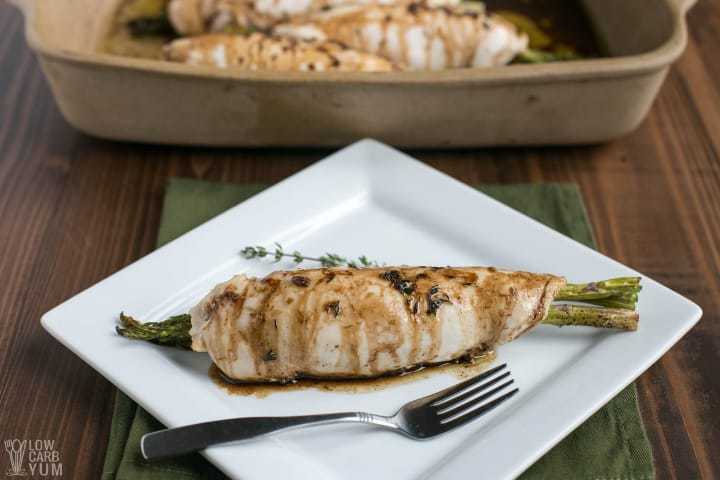 A healthy asparagus stuffed chicken breast recipe baked in olive oil and balsamic vinegar. 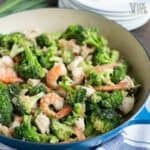 This easy chicken asparagus dish makes a wonderful keto meal. Love asparagus? You’ll want to give this easy stuffed chicken breast recipe a try. 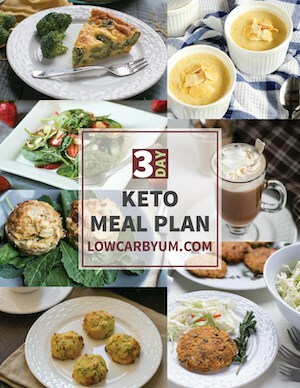 It’s a simple recipe for busy people or those just getting started on a low carb diet. 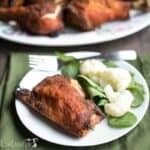 I’m always trying out simple low carb chicken recipes to add to my collection. And stuffed chicken may sound complicated, but it isn’t. It’s just a flattened piece of meat wrapped around a filling. 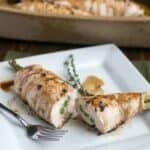 To make this healthy asparagus stuffed chicken recipe, I’m just wrapping seasoned chicken breasts around a few spears of asparagus. Then, I just bake it with a homemade vinegar and oil dressing. That’s it! Some may need more detailed instructions. 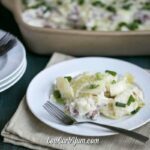 So I’m going to show you exactly how I make this simple main dish. And with only five ingredients and a few steps, even a beginner can make it with ease. The oil and vinegar seasoning blend is made first. 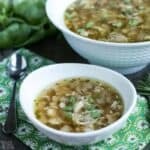 It’s just a blend of olive oil, vinegar, garlic, and salt that are whisked together in a small bowl. I like to have the dressing ready to go before stuffing the chicken breast with asparagus. But you could prep it after the chicken is in the baking dish. That way, it’s ready to pour over the asparagus stuffed chicken. It’s best to wrap the meat in something like a zipper bag so it doesn’t contaminate. And if you want some tips for flattening chicken, take a look at this reddit thread. It’s especially helpful if you’ve never used a mallet or one of the alternatives to flatten out meat. Once you have each chicken breast to about ¼ inch or so, it’s time to stuff them. To do that, place three asparagus at one end of a breast. Then wrap the meat around the asparagus, securing with toothpicks as needed. Repeat for all the breasts. The stuffed chicken is then arranged into a baking dish. The oil and vinegar mixture is then whisked briefly to combine and poured evenly over the chicken. Finally, it’s baked in a 375°F pre-heated oven for 25-30 minutes or until the meat is fully cooked. Add slices of provolone cheese to the tops of each chicken breast before wrapping around the asparagus. 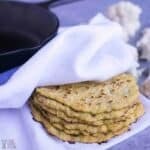 Make a breading with seasoned almond flour and or crushed pork rinds. Dip each stuffed chicken into a bowl with beaten egg, then coat with the breading before baking. Wrap each piece in bacon for extra flavor and to seal in the juices for moist chicken. Use a low carb marinara sauce instead of the oil and vinegar blend. Top off each stuffed chicken with mozzarella cheese. If you’ve tried other modifications, be sure to share them with us in the comments below the post. 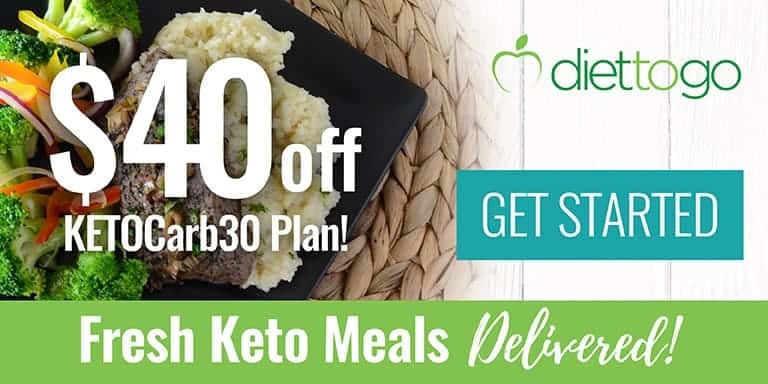 All of the recipes above use minimal ingredients and are prepared in only a few easy steps. 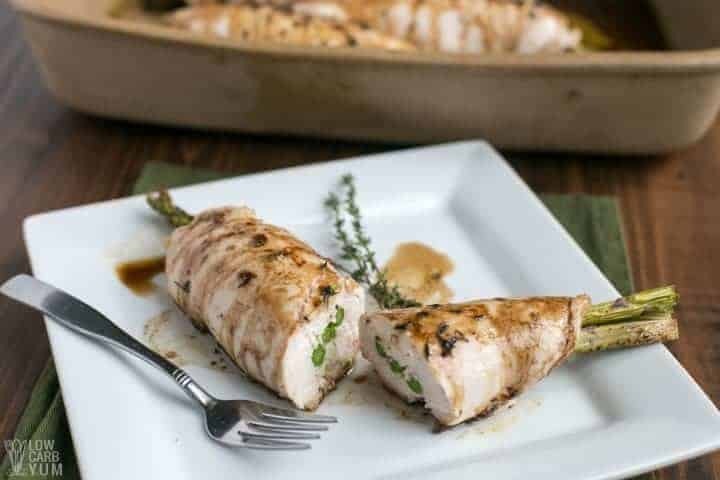 An easy recipe for chicken breast stuffed with asparagus. 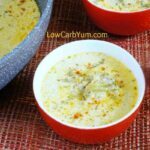 It’s a healthy dish that’s low carb and AIP paleo friendly. 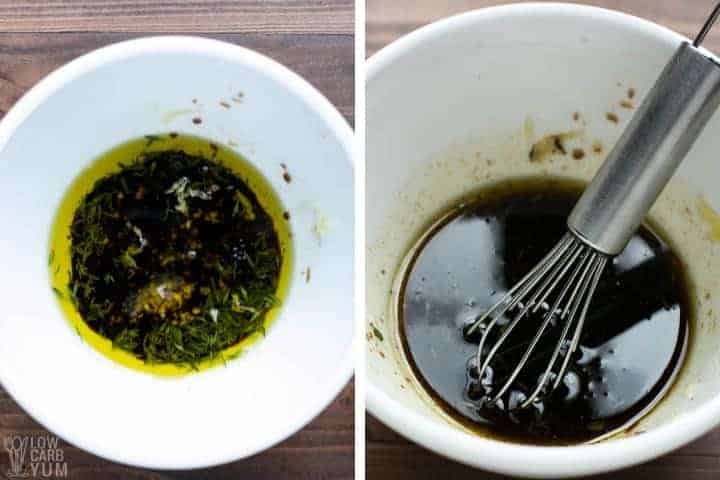 In a small bowl, combine the olive oil, vinegar, garlic, and salt. Set aside. Pound each chicken breast with a mallet to about 1/4 inch thickness. 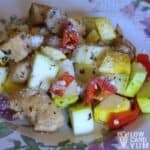 Season chicken breasts with salt and pepper to taste. 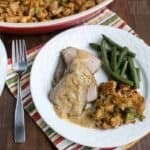 Place 3 asparagus spears in the middle of each flattened chicken breast. 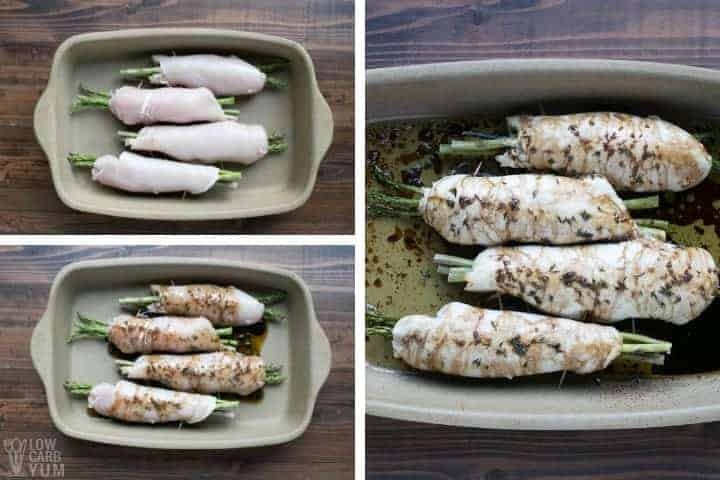 Wrap chicken meat around the asparagus and secure with toothpicks. Arrange stuffed chicken in a baking pan then olive oil mixture evenly over the stuffed chicken. Bake at 375°F for 25-30 minutes until chicken is fully cooked. Remove toothpicks prior to serving. 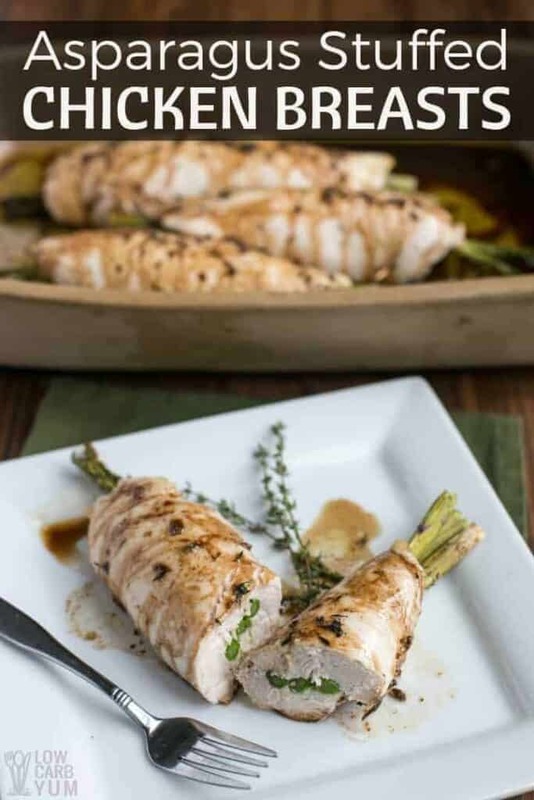 Chicken can be topped with cream cheese or provolone cheese before wrapping around asparagus. 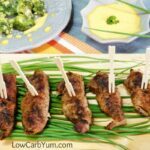 A low carb “breading” made with seasoned almond flour or crushed pork rinds can be used to coat the chicken. Each piece can be wrapped in bacon slices. Marinara sauce can be used in place of the dressing and then topped with mozzarella cheese. I made this for dinner last night and it was so amazing! 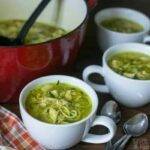 Everyone loved it and I will definitely be making this again soon! I love that I basically have all these ingredients on hand at all times! Perfect speedy dinner!